This month we are featuring the award winning historical romance author, BEVERLY JENKINS, as she discusses DESTINY'S SURRENDER and her journey to literary superstardom! Say What?? 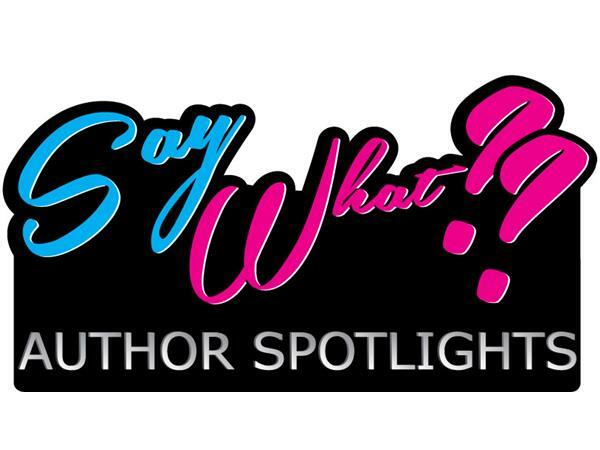 Author Spotlights is a division of Say What?? Book Club. Each month we will interview that month's featured author. Join your host, Tumika Patrice Cain, each month on the 4th Sunday from 3-3:30 pm Est, as we interview our favorite authors. Say What?? Book Club is a group of readers, writers and lovers of words all gathered in one place...how divine! Say What?? Book Club is more than just a book club, it's a community. Feel free to join our group on Facebook at www.Facebook.com/groups/SayWhatBookClub. We welcome you!